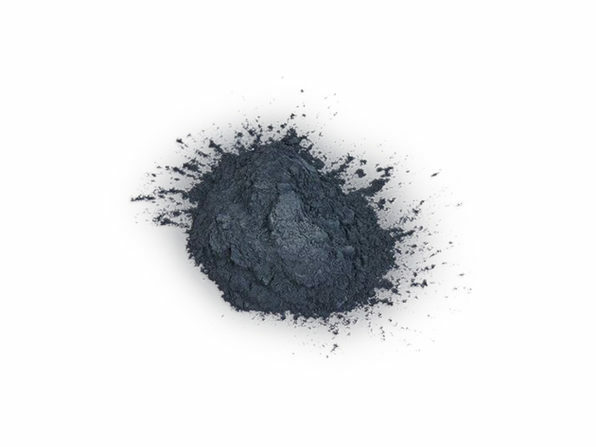 You don't need to spend hours in the dentist's chair to lighten up your pearly whites. 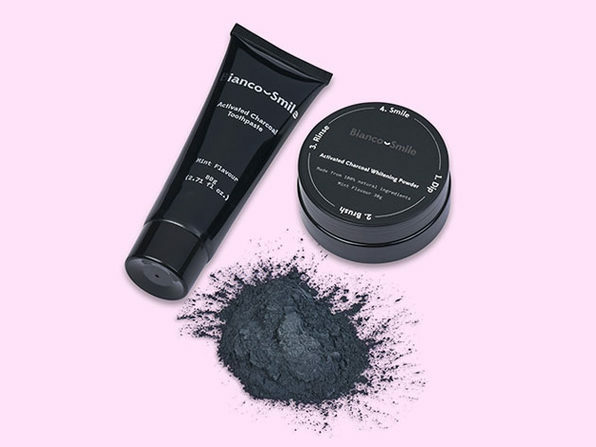 Combining two of Bianco Smile's most powerful whitening products, this kit can help you whiten your teeth up to 14 shades lighter with natural activated charcoal and the highest legal-grade whitening gel available on the market. 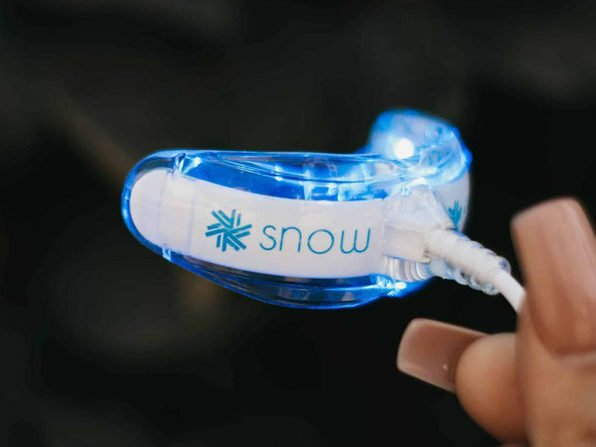 Through a combination of scrubbing, washing, and lightening up with the LED mouthpiece, you'll work toward having whiter, stronger, healthier teeth without having to set foot inside the dentist's office.